View our 2019 New Sires ‘in motion’! 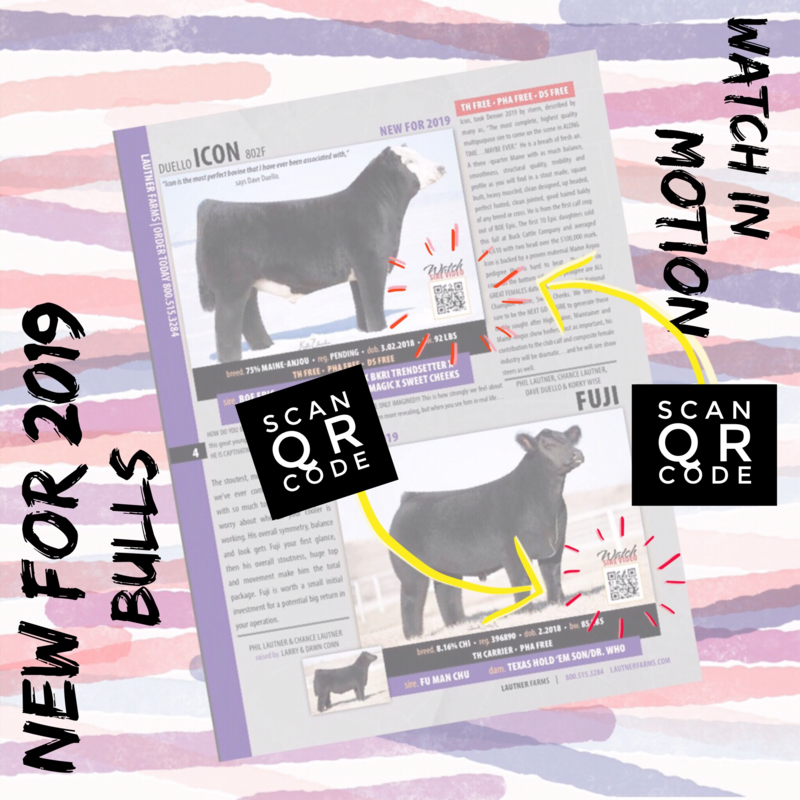 We understand that not all of you can travel to every bull stud to view our bull battery to help you be 100% confident in your breeding decisions, that’s why we included these QR Codes in our 2019 sire book for most of our “New for 2019” sires. 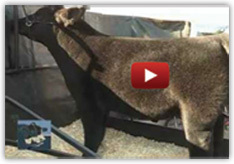 We can’t stress soundness via a picture, so be sure to watch these ‘in motion’ videos.